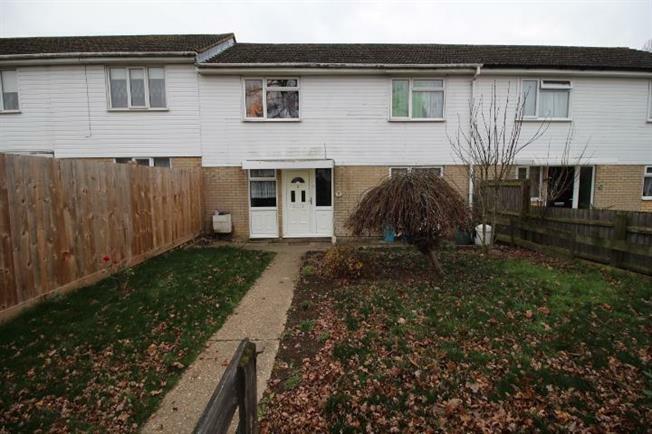 4 Bedroom Terraced House For Sale in Huntingdon for Offers Over £200,000. Taylors are proud to offer this mid terraced home is located in Huntingdon and briefly comprises entrance hall, kitchen, lounge, study, four bedrooms, bathroom and separate wc. The property has gas radiator heating, UPVC double glazing and an enclosed rear garden.